Atlanta-based Mauldin & Jenkins LLC (FY18 net revenue of $50.6 million) announced the acquisition of Jon Campbell & Associates of Brandon, Fla., an advisory firm providing professional services to financial institutions. On March 15, Jon Campbell & Associates officially joined the Bradenton, Fla., office, of Mauldin & Jenkins. Jon Campbell & Associates is made up of professionals who provide trusted advisory services including risk management, internal audit, regulatory compliance, and information technology services. Their proven success adds to the wealth of services Mauldin & Jenkins offers. Providing quality service to clients, building a firm that will stand the test of time, and providing opportunities for employees remain Mauldin & Jenkins’ key objectives. Albuquerque, N.M.-based REDW (FY17 net revenue of $29.7 million) is merging in merging in Smith Harrison of Las Vegas, which specializes in tribal gaming, effective May 1, 2019. The combined firm will operate under the REDW brand. As part of the merger, partners Joe H. Smith and Adam H. Smith will join REDW as senior consultant and senior manager, respectively. They will both continue to work from their current Las Vegas location, where REDW is considering expanding its operations at a later time. 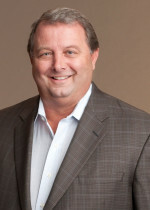 Smith Harrison was founded in 2011 by Joe Smith. Due to its unique industry expertise and attention to client service, the firm earned a national reputation for being a trusted advisor to tribal casino operations. He is the former director of audits and finance at the National Indian Gaming Commission (NIGC) in Washington D.C. with four decades of casino industry experience. Among his accomplishments are establishing and implementing the Class III NIGC Minimum Internal Control Standards (MICS). Adam Smith is also an experienced professional providing accounting, auditing and financial management services to the casino industry and has played a key role in the success of the firm. 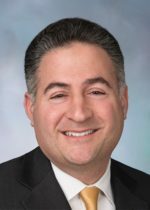 New York-based Marcum (FY17 net revenue of $469.5 million) has merged Guyder Hurley of Braintree, Mass., into its Boston office as of March 1. The Guyder Hurley team adds 17 associates, including one partner and one managing director, to Marcum’s New England region. “There are clear natural synergies between Guyder Hurley’s housing specialization and our national government services group, as well as with Raffa-Marcum’s nonprofit and social sector group. The complementary nature of our businesses is a blueprint for expanding our portfolio of services to our clients and our mutual opportunities to grow,” says CEO Jeffrey Weiner. “Marcum’s openness in recognizing the value that we can add to their business and the ability they give us to expand our service profile nationally is a formula for success,” says assurance services partner Michael Guyder. The firm’s government services group provides auditing, accounting, financial reporting and management advisory/consulting services to a broad spectrum of governmental entities. In addition to public housing authorities and related entities, the group’s clients include counties, school districts, local municipalities, community redevelopment agencies, special districts, quasi-governmental agencies, public employee retirement systems and utilities. Sobul Primes & Schenkel of Los Angeles and Stoy Malone & Company of Baltimore will join the accounting association CPAmerica. 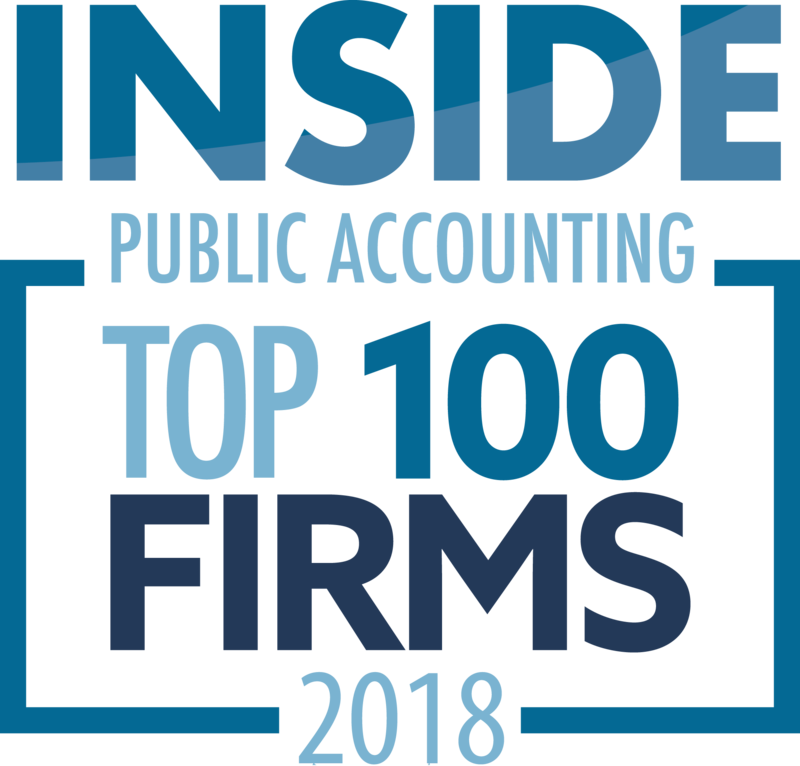 Established in 1981, Sobul Primes & Schenkel provides closely held entrepreneurial clients with the same standards, competency and professionalism as any of the major national accounting firms, CPAmerica announced. “We believe becoming part of such a vibrant association will have a tremendous positive impact on our firm in many different areas,” says Rick Schenkel, managing shareholder. “We look forward to all of the benefits that a group like this offers to its members and feel confident that the affiliation will be another important part of our business plan.” He says he believes membership will lead to significant growth. Formed in 1917, Stoy Malone & Company offers a broad range of services to individuals, businesses, business owners and non-profit organizations. 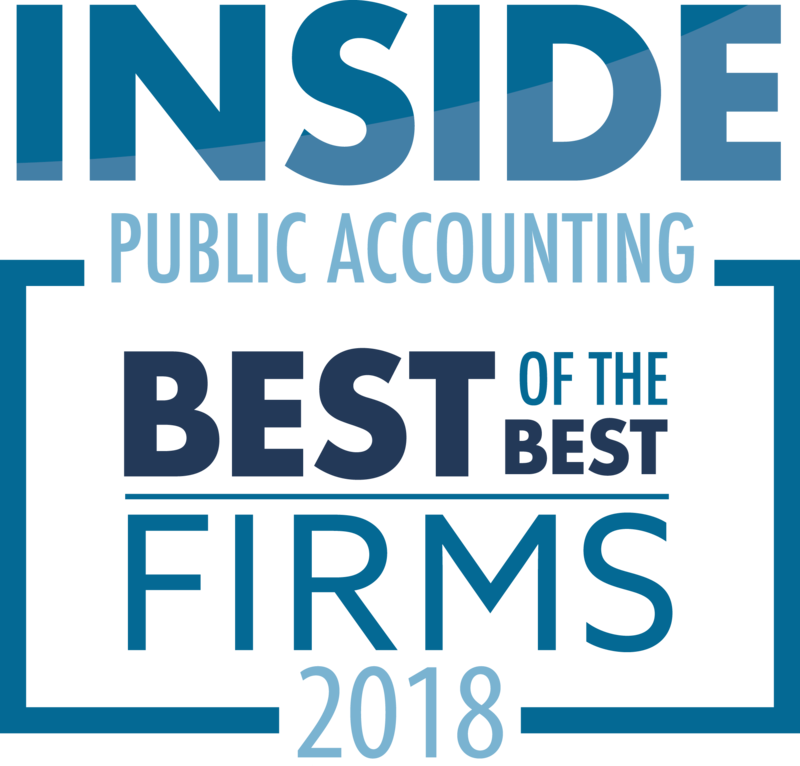 The association of independent, certified public accounting firms provides shared best practices, networking opportunities and access to expert resources for member firms. These new members are the third and fourth firms to join the accounting association since the beginning of 2019. CPAmerica is a member of Crowe Global, which has members in more than 750 offices in more than 130 countries. Weinstein Spira of Houston announced that Kristin Murray has been elected the firm’s managing shareholder. Murray succeeds Dianne Peckham, the firm’s first female managing shareholder who served for nine years. 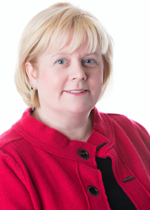 Peckham will continue serving her clients and acting as a resource until her retirement on June 30. “I am delighted to lead Weinstein Spira into its next stage of growth, guiding the firm through the evolution of the accounting environment of the future. We know changes are coming and I am confident that our forward-looking approach will allow us continued success,” says Murray. Murray brings a deep knowledge and solid experience in tax, change leadership and firm administration that will be integral in executing initiatives critical to meeting the firm’s strategic goals. After starting her career with an international public accounting firm, Murray joined Johnson Baur & Carrillo as a partner in 1998. She later became a shareholder at Weinstein Spira when the two firms merged in 2008. With more than 25 years of hands-on experience directing, delivering and supporting progressive firm processes and initiatives, Murray has been a critical driver behind Weinstein Spira’s push for increased efficiencies, valuable client service offerings and a welcoming culture. As managing shareholder, she will oversee firm operations, spearhead further innovation and foster the environment for an exceptional culture. Two tax-focused independent broker-dealers (IBD) are coming together. Blucora, the parent company of the IBD HD Vest and the software maker TaxAct, have entered into an agreement to buy 1st Global for about $180 million in stock. Both are based in the Dallas-Fort Worth area. With 1st Global’s 850 advisors and $18 billion in client assets, the combined entity should have close to 4,500 advisors and $60 billion in total assets, Blucora says. 1st Global, the No. 2 tax-focused independent broker-dealer based on total revenue, specializes in servicing large, multi-partner accounting firms, while HD Vest, the No. 1 tax-focused independent broker-dealer, focuses primarily on converting individual tax preparers into wealth advisors. The deal comes more than three years after Blucora announced plans to buy HD Vest, which had 4,500 financial advisors with $36 billion in assets at the time. Recently, 1st Global released the results of its advisor satisfaction survey, which found that more than 97% are pleased with service and support and would recommend affiliating with 1st Global to another financial advisor or CPA. Joseph Ucuzoglu has been elected CEO and Janet Foutty has been elected chair of the board of New York-based Deloitte (FY17 net revenue of $18.6 billion), the largest accounting firm in the country. Both terms begin June 2. Ucuzoglu and Foutty will succeed current Deloitte US CEO Cathy Engelbert and chairman Mike Fucci at the conclusion of their four-year terms. In July, the firm told its partners that Engelbert, the first woman to run a Big 4 firm in the U.S., would not be renominated for a second four-year term. In December, Ucuzoglu and Foutty were named the official candidates, subject to a vote this year. Ucuzoglu currently serves as the chair and CEO of Deloitte & Touche LLP, where he has overseen all aspects of the transformation of the audit and assurance practice over the past four years. Ucuzoglu serves several of Deloitte’s largest clients and serves on Deloitte Global’s board of directors.